The RMS Republic website contains information and research as it existed in the 1980s and developed over the following years. This research was made available to the public and is provided here (Click Enter link below to access site) in its near-original content; the material within this website is NOT CURRENT and is made available to you ONLY for historical and research-development tracing purposes. Publisher: Barnburner Books, LLC (August 1, 2013) , ISBN-10: 0988876000 , ISBN-13: 978-0988876002, available at Amazon and other book retailers worldwide. of high quality maritime-related Internet resources. Want to join the The Imperial Russia Ring? by Jon Ostrowski & Steve Hall. 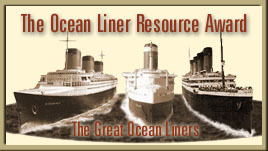 Got a Titanic Web site? 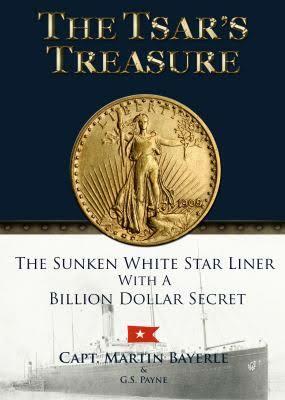 This Treasure Hunters site owned by RMS Republic.com, Inc..